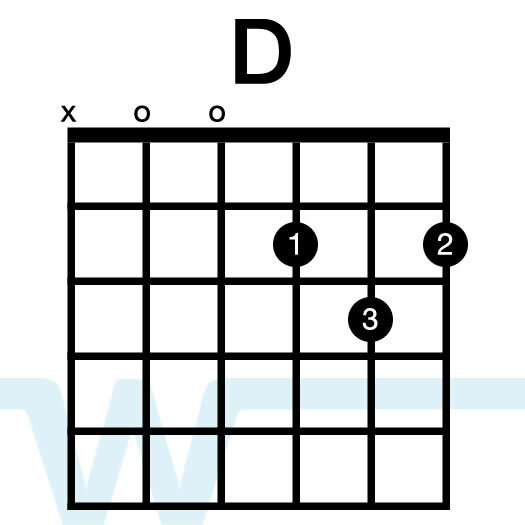 In our song video and resources, we are playing in Eb, using key of D chords with a capo on the 1st fret. Hey Brian amazing videos just one or two questions what are the strumming patterns for this song and foreverandeveretc. I understand the page but would like to know what strumming pattern you use.Oh by the way i’m using my mom’s email she lets me so yea that’s all i wanted to know your videos are easy enough to understand…unlike some tutorials i have seen before.